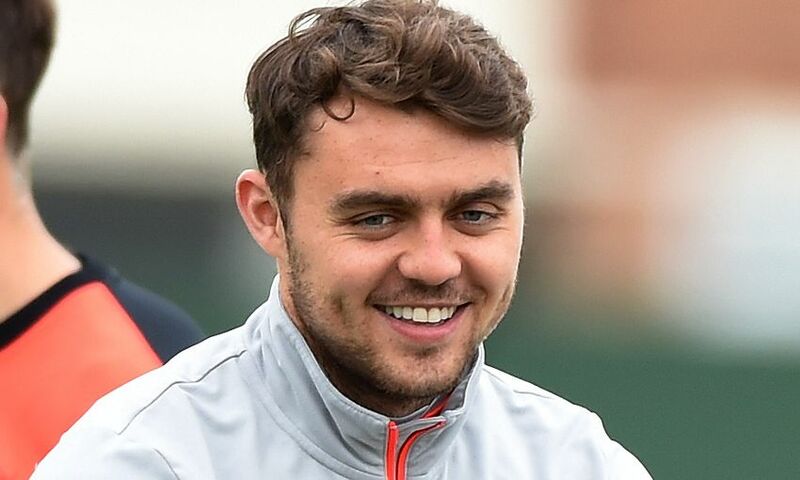 Liverpool defender Connor Randall has joined Rochdale on loan until January. The Academy graduate will spend the first half of the season with the League One outfit having made 27 appearances for Scottish club Hearts during a loan spell last term. Full-back Randall could make his Rochdale debut in Saturday’s game against Walsall.